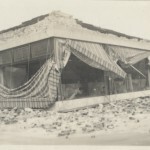 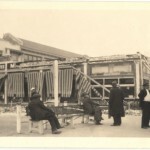 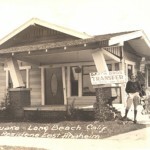 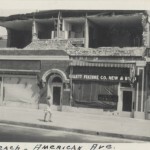 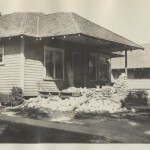 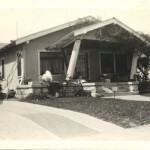 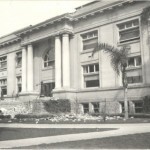 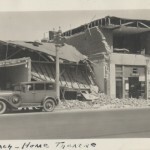 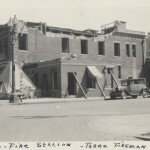 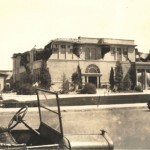 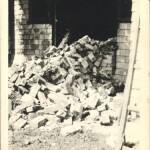 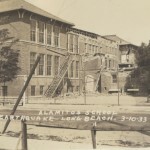 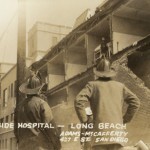 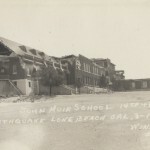 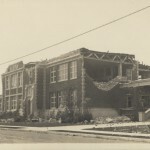 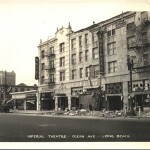 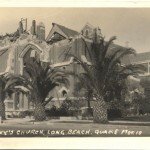 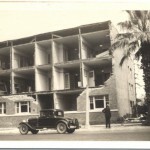 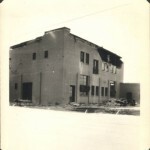 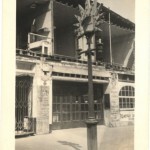 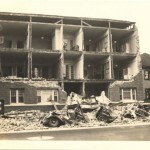 The earthquake hit Long Beach on March 10, 1933 at 5:54 pm. 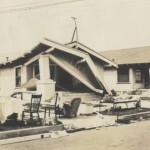 It had a magnitude of 6.4, and was centered 3 miles south of what is now Huntington Beach. 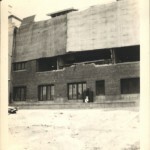 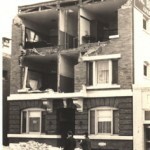 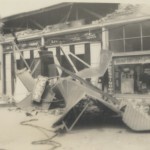 These photos from the Museum’s collection show the devastation caused by the quake. 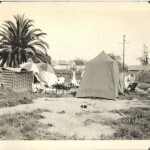 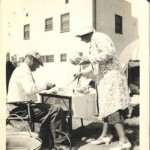 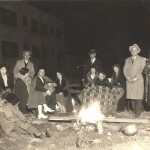 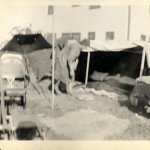 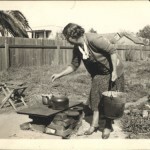 Some of the Museum’s photos show how people lived after they were forced out of their homes. 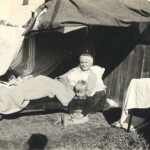 These are from a family photo album. 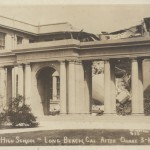 The captions in quotes are the notes written in the album.